The aim of the Women's Recognition Awards is to make a difference – and, with that in mind, we have planned something a little different for the inaugural awards evening on 20th September 2018. 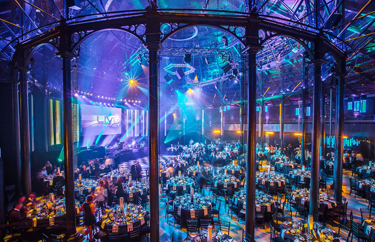 The Roundhouse in Camden is former railway engine repair shed and Grade II* listed building which has been transformed into a performing arts venue – its intricate cast iron columns surround a beautiful and historic venue and create a dramatic backdrop for what will be a ground-breaking evening for financial services. 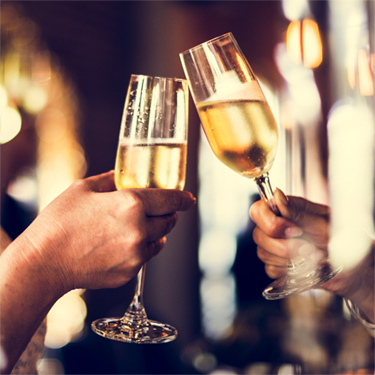 With sumptuous food and drink and captivating entertainment in this incredible setting, the WRAs will not only be a pivotal point in the move towards gender equality in financial services, but also an evening of laughter, inspiration, and fun – and we hope we'll see you there!